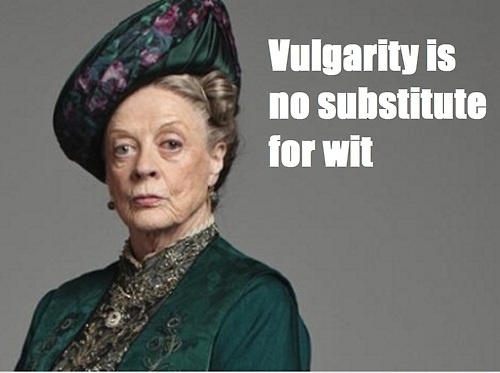 Only a few hours left until the very last episode of Downton Abbey. I won't be watching this evening with all of you as the late hour is not conducive to having to be up very early the next morning. Which I guess is a good thing. I am not looking forward at all to watching this episode, maybe I putting off the inevitable, if I don't watch it maybe it won't be really over. I truly am going to miss the show. Downton Abbey took us back to a world that was simpler,and beautiful. Yes the fashions were amazing, but it was the interactions between the characters. 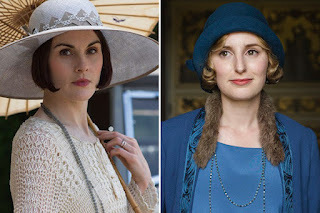 Yes Lady Mary and Lady Edith did have their issues, but it wasn't the ugly, vulgar nonsense we are subjected to on regular tv. I hope after this series is over, I can create a little bit of elegance and loveliness in my life, to escape to once a week. Whether it is a quite corner decorated just so, or sipping a cup of tea and reading a good book. Maybe its time we all created a little bit of Downton in our everyday lives to keep the magic alive. Goodbye Downton-You will most certainly be missed.